Recorded and produced with Árni Árnason of The Vaccines, and taken from the group’s forthcoming Record Store Day exclusive split 7″ single with their BFFs and Madrid homies, the Parrots. 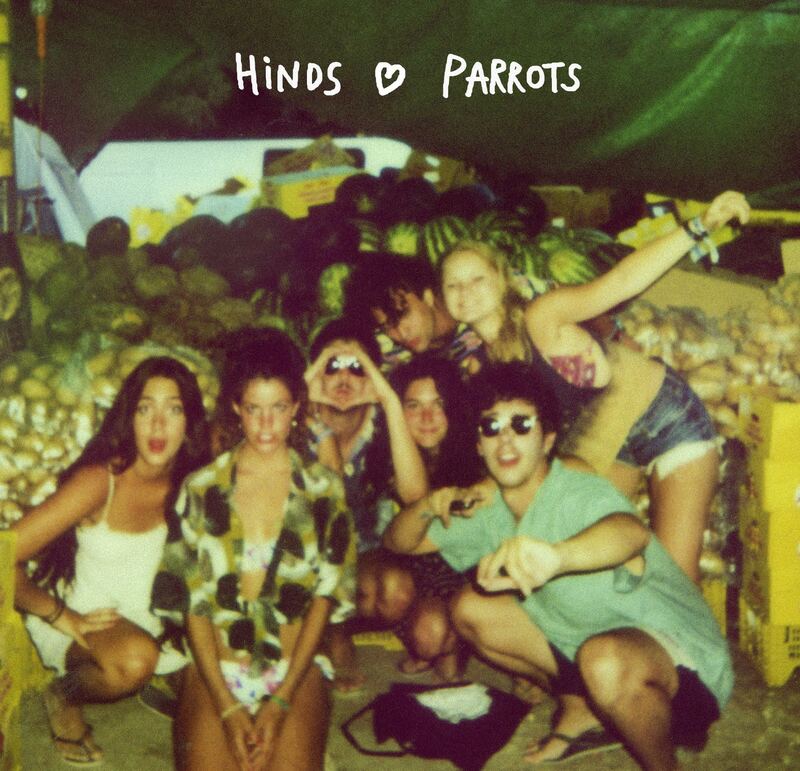 The limited Hinds ♥ Parrots split is out in April on Lucky Number in the UK/Europe + via Burger Records in the US. Come help us welcome Hinds to TX at our SXSW showcase next Thursday night in Austin.